Daytripsbarcelona.com is a small groups guide company in Barcelona that offers exclusive and well organised small group day tours from Barcelona to beautiful and interesting attractions and sights near Barcelona. 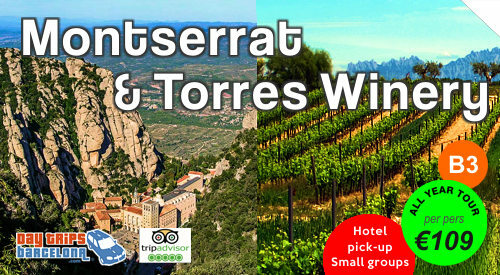 These are some of the Barcelona day excursions you can book. Click on the pictures below to read more about each tour. 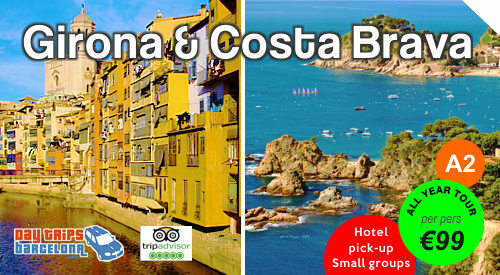 Or visit www.daytripsbarcelona.com to see more day tours and day trips from Barcelona and to book online.